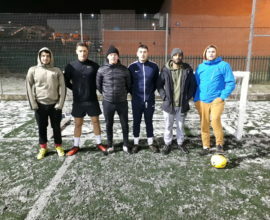 NORTHAMPTON – Northampton 6 aside league – Snow doesn’t stop play! 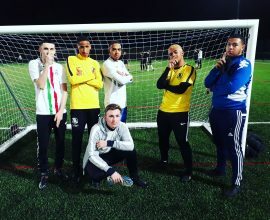 MILTON KEYNES – Tattenhoe 6 aside league – Sbizzy Get Lizzy set the early pace! 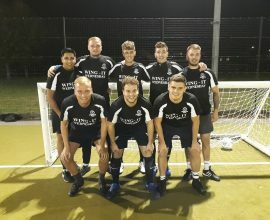 WINDSOR – new Monday 6aside League – is off to a flyer with 12 teams! 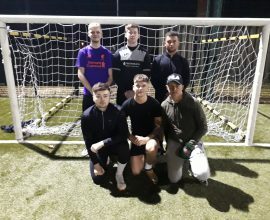 KETTERING – Monday 6aside League – NETSIX AND CHILL set the early pace.